I really think this whole silly “Ice Bucket” thing is getting out of hand just like any other lame “Look at me” trend that starts on Facebook! 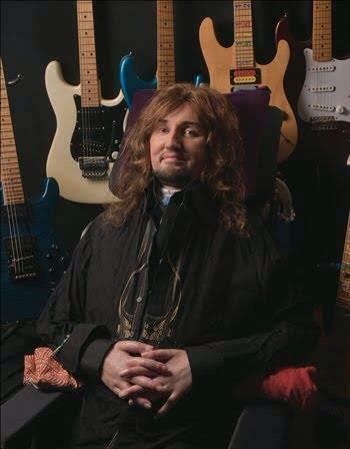 One of the greatest guitar players, Jason Becker has been dealing with the terrible disease ALS since 1990. A true musician who can not play guitar anymore. Not many people care about him, but now everyone is filming themselves doing a stupid challenge as awareness for this terrible disease. I am sorry for being so blunt but self-love and FB attention does not help this cause at all! If anyone interested in really supporting, helping, honoring and spreading the word about ALS, they should donate some money to the charities that help the ALS patients like Jason Becker who has so much medical expenses that sky rockets to the roof! We should not challenge each other to dare put bucket of cold water on ourselves. It’s not about us! It’s about the courage of ALS patients! Everyday is a challenge for them to do basic stuff that we take for granted and everyday is a challenge for them to fight another day and stay alive! This guy is a Warrior! 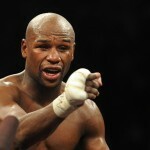 A Fighter! A true Hero! He is an inspiration to many musicians! He has been fighting ALS and keeping up his faith for 20 something years! Please instead of doing a stupid thing and filming yourself doing it, help the cause financially!